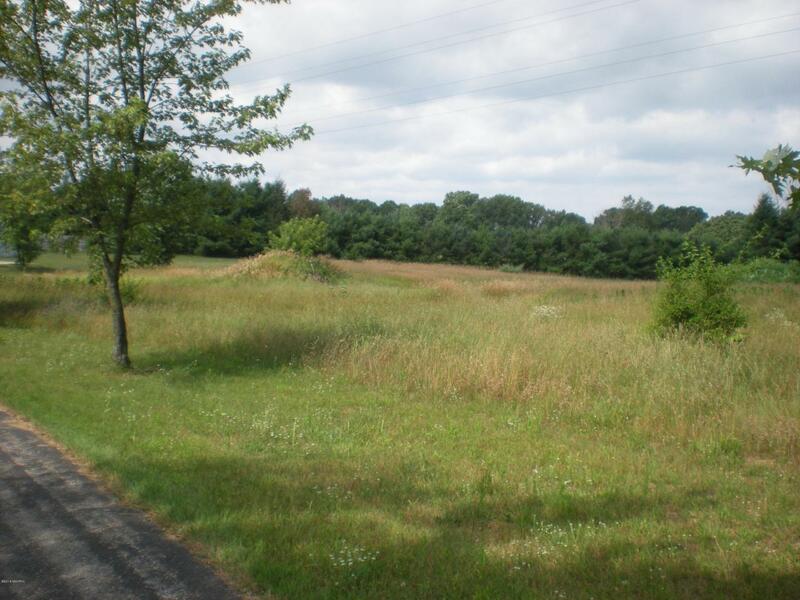 Beautiful building lot in Golf View Estates on Lake Michigan Hills Golf Course. Large lot with unlimited potential. Listing provided courtesy of Dana Cox of Coldwell Banker Anchor R.E.. © 2019 MichRIC, LLC. All rights reserved. Information deemed reliable but not guaranteed.